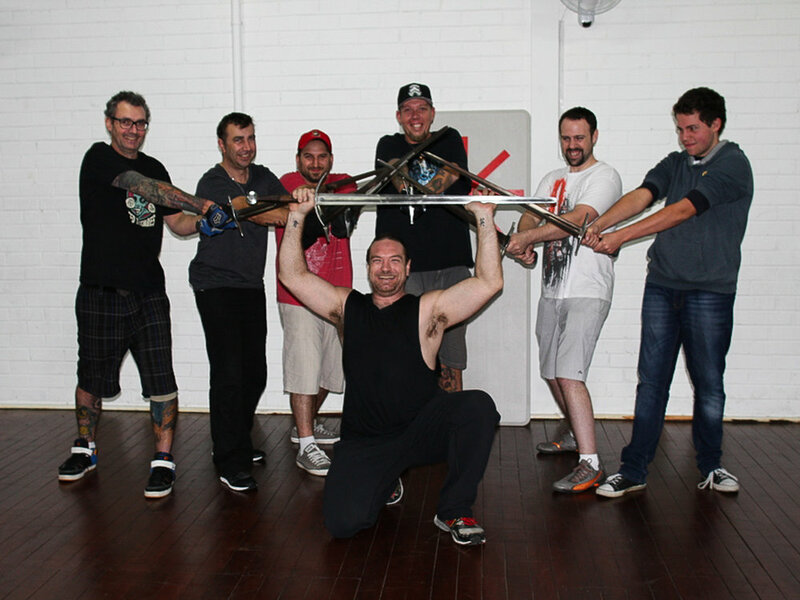 Check out some of our most recent uploads below or follow the link through to our Youtube channel to see fight choreography, saber tips and tricks, and more from the Sons' Community. 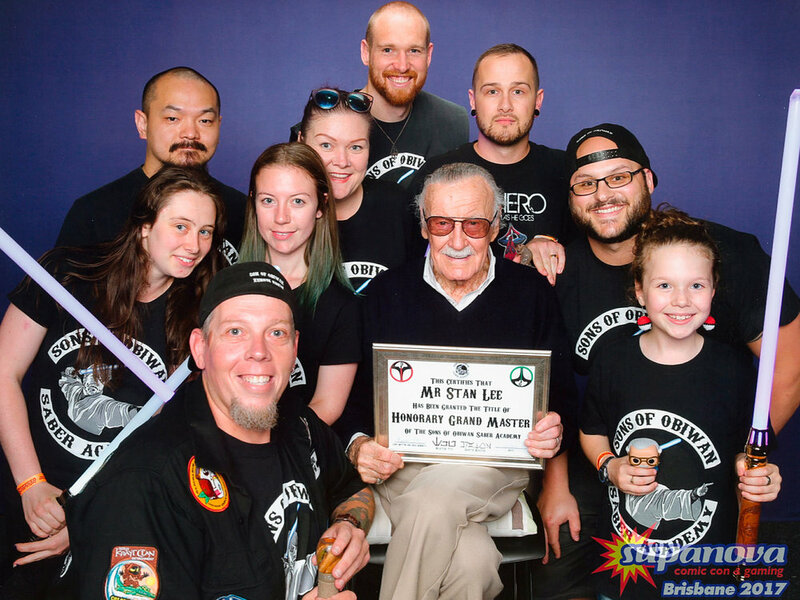 We meet and work with a lot of interesting people, especially during our convention appearances. Click through our gallery to check out some of the famous faces we've met along the way!